Caledonian Primary School places growth for all students as our highest priority. Our curriculum includes whole class, small group and individual experiences to ensure each child ​is able to learn and grow at their own point of need. We have a focus on purposeful teaching, where each student understands the Learning Intention of each lesson and can explain when they have been successful. 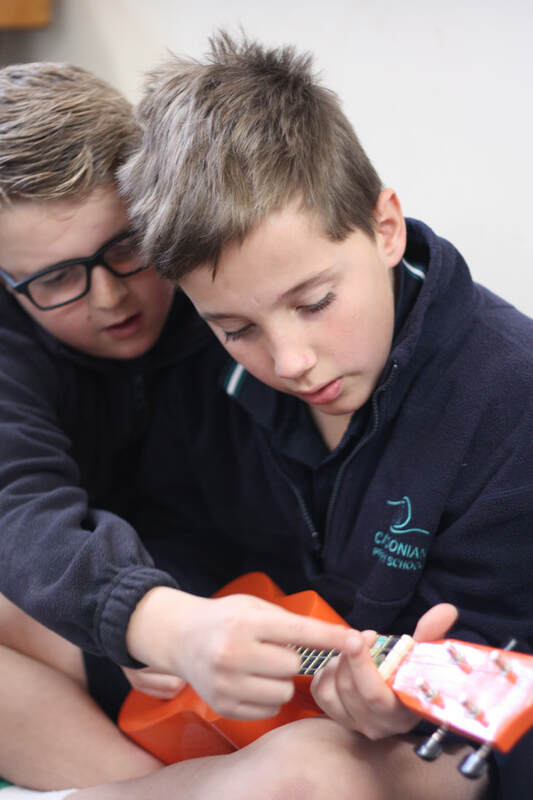 Students engage with an hour each of Reading, Writing and Numeracy every day, Science twice a week, a Spelling program, Inquiry projects and specialist programs in Physical Education, Creative Arts and STEM (Science, Technology, Engineering and Maths with a focus on Robotics and coding). We aim for consistent teaching practises across each classroom to support all students. We have a range of support and intervention programs in Reading and Maths to cater for individual needs.